Samsung™ SL-M3820 3870 4020 or 4070 Max-Filled™ MICR toner prints checks for pennies! Checks for less than 1cent! 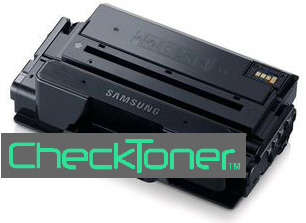 Max-Filled™ Samsung SL-M3820 3870 4020 or 4070 cartridges are filled to max capacity.